820 Potomska Road — Lanagan & Co. Inc.
Freshly painted Garrison, tucked into the woods off of Potomska. Filled with designer touches and completely energy efficient. Set on nearly an acre and a private road, this lovely 3 bedroom and two bathroom home is tucked into the woods off of Potomska Road at Cummings Road. 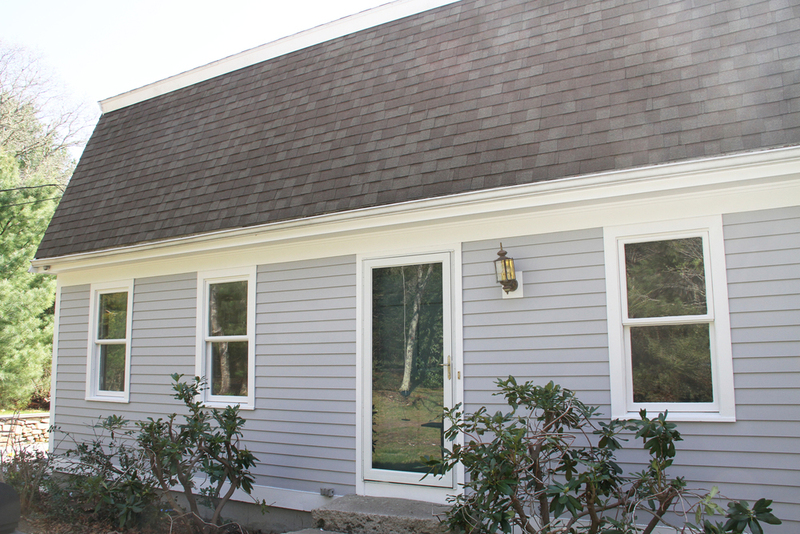 The exterior of the home set on nearly an acre, boast a fresh paint job on the clapboard exterior. There is also a large deck at the rear of the home along with a blue stone patio off of the dining area. While the exterior of the home may be traditional, the interiors are filled with bright, modern and unexpected touches. Step inside to a bright and airy sun porch and modern, gourmet kitchen awaits. Sleek, solid wood cabinetry, state of the art appliances and solid surface counter tops make the kitchen the center of attention. The open floor plan, combines the traditionally closed off dining area to create an open, modern space. Protecting nature through research, education and outreach. The living room is anchored by a painted brick wood burning fireplace and beautiful hard wood floors. Just down the hall is another stunning feature of this home, the modern bathroom with a glass shower and glass tile work in a range of beautiful water colors. There is also a bright and airy den on the first floor. Just up the stairs awaits another full bathroom that has been freshened up for the new home owners. There are two bedrooms and an over sized master bedroom with sitting area on the second floor. The home boasts a full sized basement with a wood burning stove. Solar panels on the roof mean no electric bills. 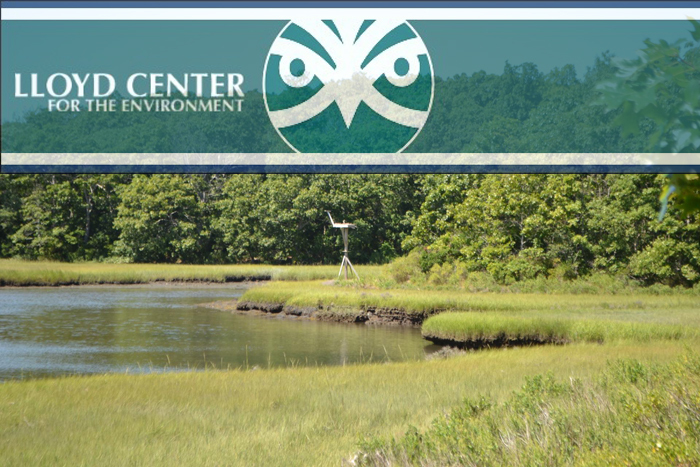 The environment and nature are important parts of living along the south coast of Massachusetts. One of the major local attractions to living on Potomska Road in South Dartmouth is the proximity to the Llyod Center for the Environment and the abundance of local preserved, natural land and coastal ways to explore.